This summer, Tidewater Community College will transition from Blackboard to Canvas as its new learning management system (LMS). A state-wide review comprised of faculty, students and a review committee led to the decision. TCC already has 300 courses in Canvas this semester, making the college the largest adopted user among Virginia’s Community Colleges. Students who piloted Canvas in fall 2018 appreciated its navigation system and the flexibility of the tool. Administrators tout Canvas as easier than Blackboard to use and understand and believe it will improve student-centered learning. Professor Andrea Pearman piloted the new system in her online communications course. Her students ultimately found the software to be “easier to follow and better organized” than Blackboard. “The announcement feature helps students stay focused, and I find it to be a much more transparent structure, overall,” she said. Alison Napier, an art instructor, and Abe Arispe, a marine and diesel instructor, reported similar feedback. “Luckily, there are great ‘how-to’ videos that can be shared with students to walk them through different processes when they have problems,” Napier said. The new Canvas platform includes familiar academic tools but adds dynamic features and customized options that allow students to maximize their productivity. Unlike Blackboard, Canvas doesn’t have to be brought down for maintenance and can be integrated with other programs, such as Google, Microsoft Office and Twitter. Faculty and students will be supported throughout the transition process with curated on-demand resources, workshops and personalized consultations. Students can find a comprehensive student orientation online. 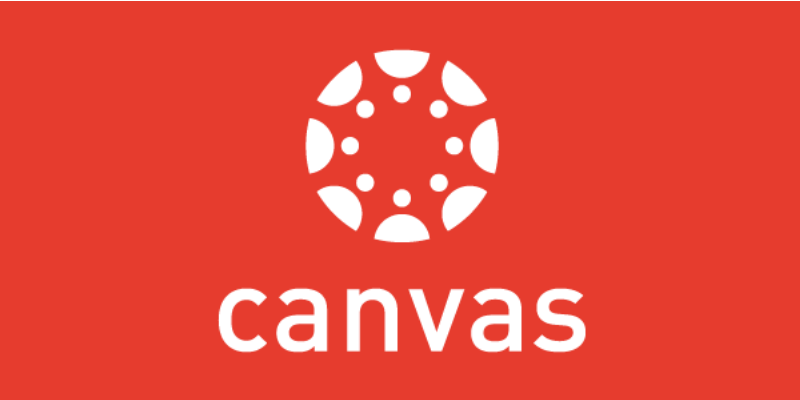 Canvas also offers 24/7 support for students via phone by calling 877-875-8359. Live chat support can be accessed from the Help menu once you log into Canvas. For more information, visit the Canvas Migration website at www.tcc.edu/canvas.